The role of Supervisor is often thrust upon senior clinicians, managers and team leaders in human service agencies, often without a lot of consultation, training or support. The supervisor’s role is critical to the successful functioning of any agency so it is important that supervisors practice according to a framework that is grounded in best practice research. According to The Gallup Organisation, the most effective supervisors and managers direct 80% of their focus on their supervisees’ strengths and only 20% of their focus on areas of problem, deficit or difficulty that need attention. This finding (which goes against many traditional attitudes to supervision) is in keeping with the rise of “strengths-based practice” as a popular approach in service delivery. However, few supervisors have systematic, effective, user-friendly tools for helping those whom they supervise harness strengths and use these to build increased confidence and competence. This 2-day training will explore how a strengths-based philosophy can be extended into and utilised by those in supervisory roles to provide focused supervision that not only leads to better and safer practice, but also improves job satisfaction and agency culture as a result. Participants will learn practical methods for working with staff in ways that enhance their sense of competence and effectiveness. How to have supervisory conversations that encourage supervisees to reflect on their work with clients in a way that uncovers new ideas and builds hope. Moving the focus of supervision towards discussing successes with clients and how this approach can assist supervisees to discover new ways forward with their more challenging clients. The role of supervisor as consultant rather than teacher and examples of how this works in practice. The importance of considering our own assumptions about the supervision process and how these will shape our supervisory practice (both positively and negatively). An overview of current supervision and management literature and how this knowledge translates into practice in the human services sector. How strengths-based supervision is about much more than just “being positive” and still considers the realities of child protection risk and other legal and ethical imperatives. Michael Durrant is a Sydney-based Psychologist and Author. 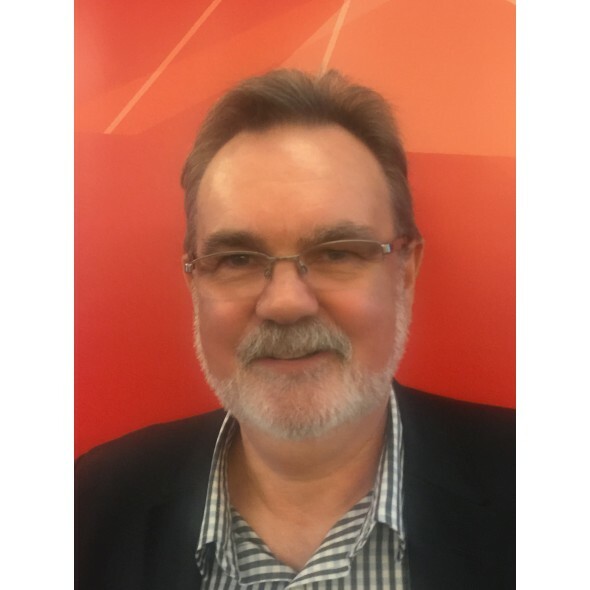 He is the Director of the Brief Therapy Institute of Sydney and has been a faculty member in Education and Social Work at the University of Sydney, as well as other Australian and overseas university appointments. In addition to his extensive clinical and consulting work, Michael is an Approved Supervisor wit the Psychology Board of Australia and was engaged by the NSW Psychologists Registration Board for a number of years to train supervisors of Intern Psychologists. This workshop has been delivered in a range of international agency settings over the last 10 years and is being offered in New Zealand in response to numerous customer requests for supervision training. The material has been especially designed for supervisors, team leaders and managers in health, welfare, education, and community-based agencies. Provides a resource for practitioner/supervisors who do not currently have easy access to SF ideas a.. This comprehensive book describes the distinctive style of human service delivery known as ‘str..
Do you supervise others? Or do you receive supervision yourself?Supervision plays a pivotal role in ..
For over two decades Strength Cards have played a vital self-esteem building role in the lives of co..